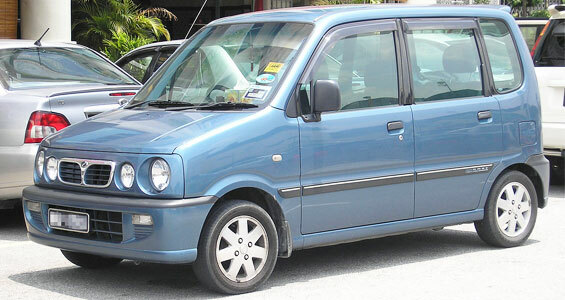 Perodua or in its whole name, Perusahaan Otomobil Kedua Sendirian Berhad, translated in English as Second Automobile Manufacturer Private Limited, is the second biggest vehicle manufacturer in Malaysia right after Proton. 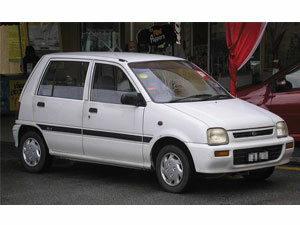 It was first started in 1992 and later on introduced their first ever car that they called Perodua Kancil. 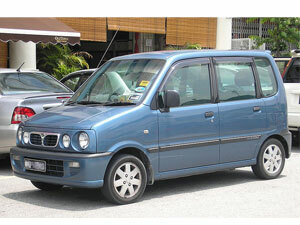 During its production, its codename was M2 since it was initially a top secret. 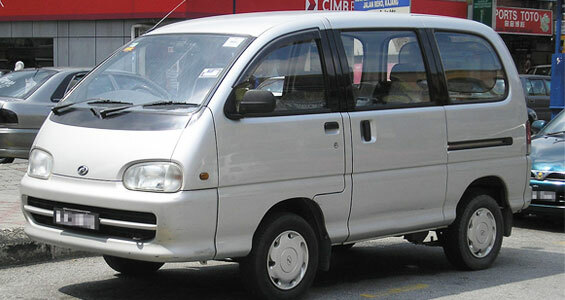 Perodua has a long list of stockholders including Daihatsu, Mitsui & Co. Ltd., PNB Equity Resources Corporation, MBM Resources, Daihatsu Motors, and UMW Corporation. 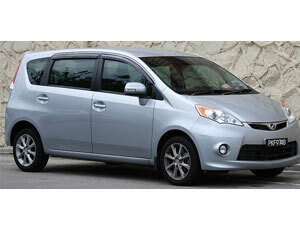 They primarily manufacture superminis and minicars. 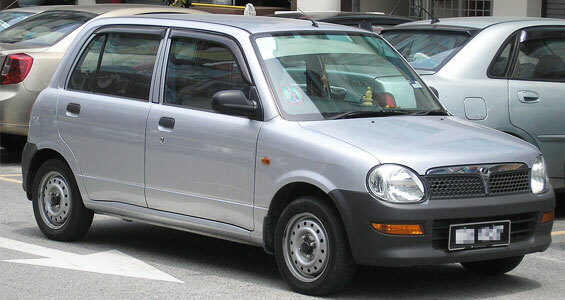 As one of Daihatsu’s properties, Perodua does not manufacture their own vehicular components such as transmission and engine, inside their plants. 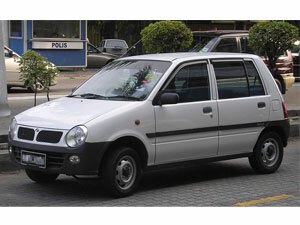 Instead, they make use of Daihatsu’s main component designs to build their models. 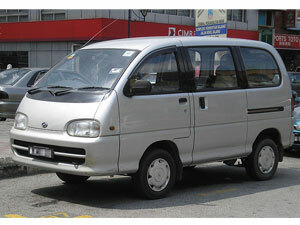 Currently, Daihatsu owns more than 35% of Perodua. 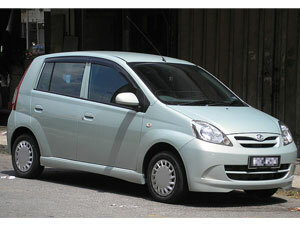 In 2012, Perodua’s sales peaked to over 189,000 units, the highest recorded since its inception. 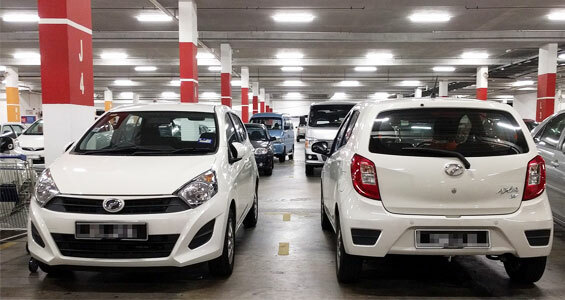 With the continuous streak of its success, Perodua has invested $770 million to build yet another manufacturing factory to increase the amount of units made every year. Their logo came from a competition they held in 1997. This was won by an architecture student named Johnson Ng Weng Kuan from Universiti Teknologi Malaysia. 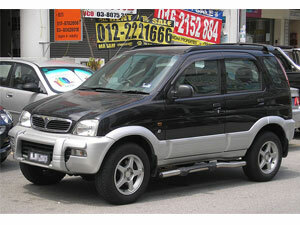 They initially used the design in 1998 when they released the Perodua Kembara. The company’s logo has two symbolic colors in it, red and green. The red symbolizes the workforce that they have and the challenges of meeting the global demand while the green is the symbol of social responsilibity to both the community and the environment. 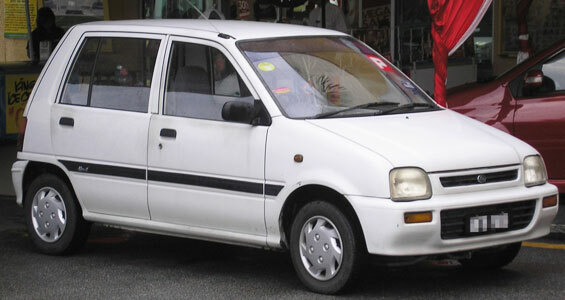 Perodua cars include Perodua Kancil (1994–2009, Malaysian Version of Daihatsu Ceria), Perodua Rusa (1996–2003, Malaysian Version of Daihatsu Zebra), Perodua Kembara (1998–2008, Malaysian Version Of Daihatsu Taruna), Perodua Kenari (2000–2008), Perodua Kelisa (2001–2007), Perodua Myvi (2005–present, Malaysian Version of Daihatsu Sirion), Perodua Viva (2007–2014), Perodua Nautica (2008–2010), Perodua Alza (2009–present), and the Perodua Axia (2014-present). 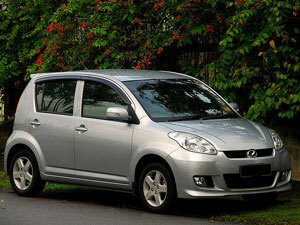 The Peroda Myvi EZi is a variation of the Myvi, a car designed and produced by Perodua, a Malaysian automaker. 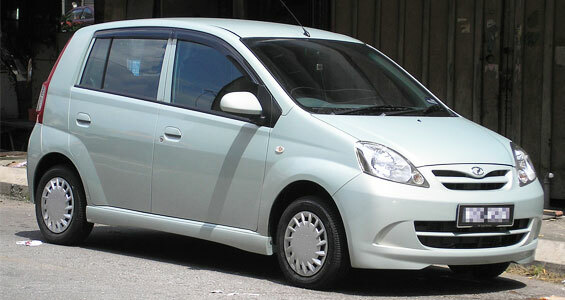 The EZi came with four other variations including the 1.0SR, 1.3SX, 1.3EZ, and the 1.3sxI. 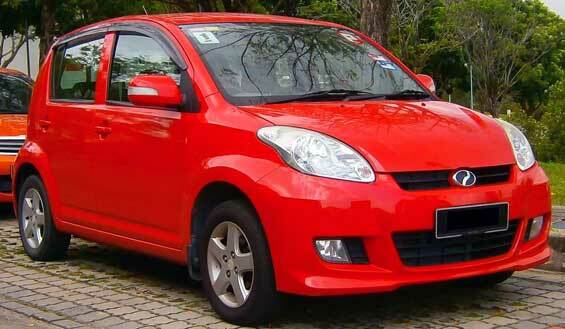 Moreover, the EZi is a four-speed automatic car and is considered as the Premium variation. Sometimes, different is good. 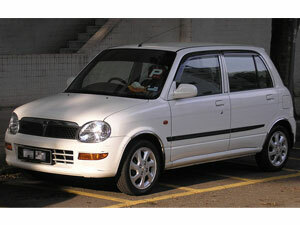 And the Perodua Bezza definitely introduces a different take on what exciting sedan drives are. 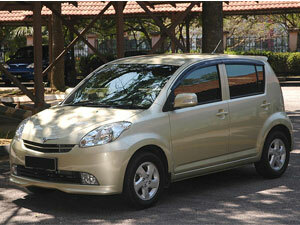 Know more on how awesome an Bezza is by checking out our review. 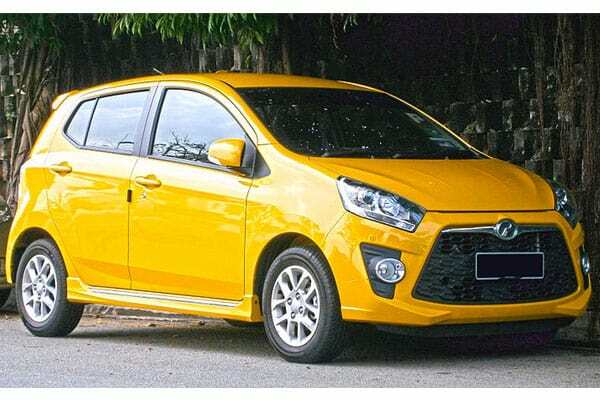 Malaysia can be proud of this car – the Perodua Myvi is a vehicle that exudes passion and reliability that can match up even with high caliber models! 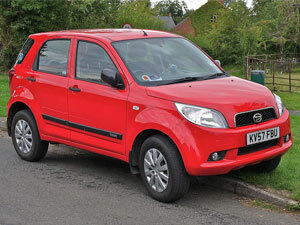 With a simple design comes great motoring surprises. 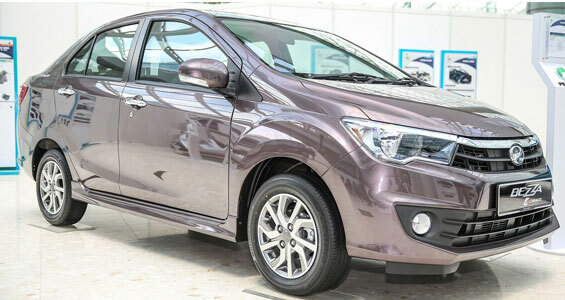 Combining aerodynamic features with comfortable and safe interiors (such as the option to adjust the steering wheel), the Perodua Myvi is a car that introduces a whole new level of motoring comfort. 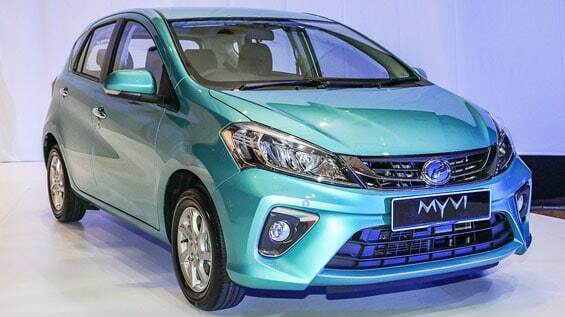 Additionally, the Perodua Myvi features infotainment features that will truly delight tech-savvy motorists and passengers. 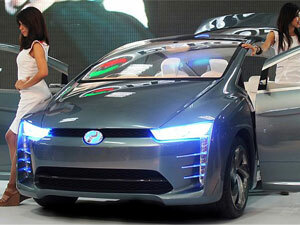 Will an awesome dashboard and the option to link up to Android devices, this is a car that’ll connect to those lucky enough to ride it. 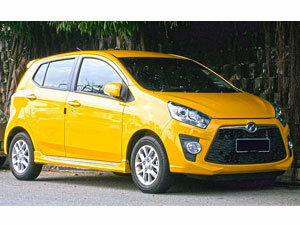 Perodua Vehicle News, Trivias, Photos and Car Updates.